Continue the epic journey as it unfolds in Star Wars: The Last Jedi! 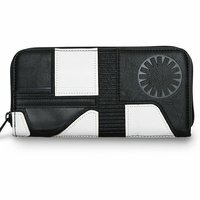 The design of this wallet is inspired by the Executioner trooper. This Star Wars: The Last Jedi Executioner Zip Around Wallet is made of Saffiano faux leather with applique and debossed detailing. 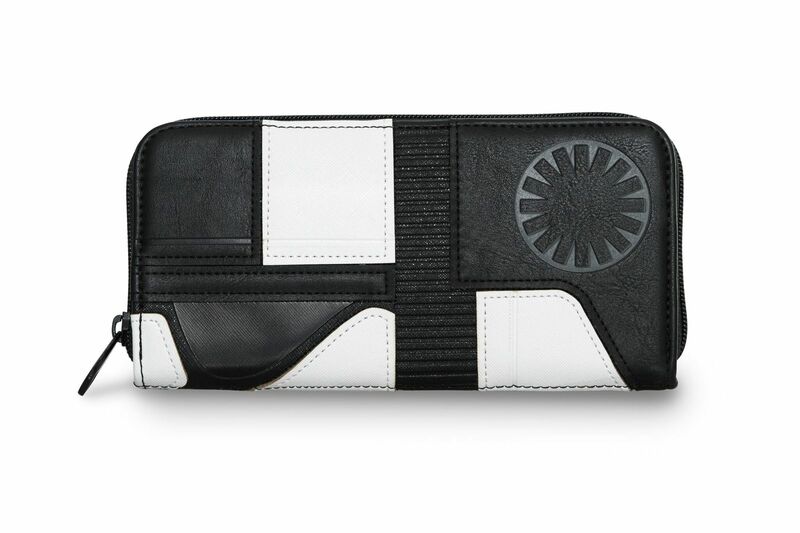 It measures approximately 8-inches wide x 4-inches tall.